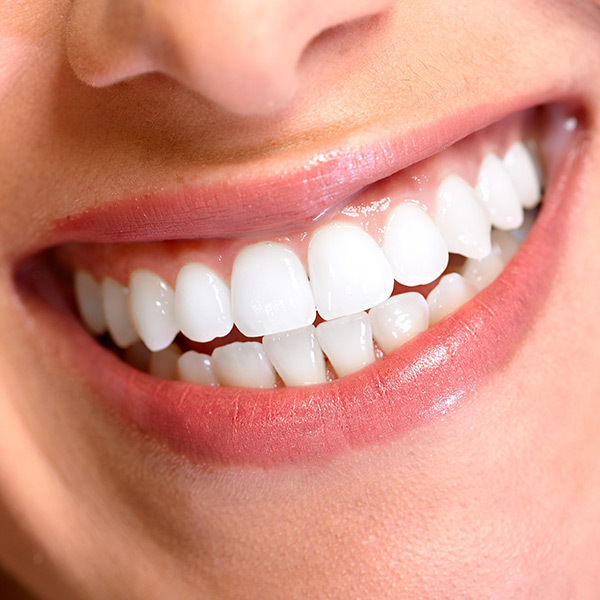 There are several ways to increase the brightness of your teeth. The first should always be to have your teeth cleaned by a dental professional, which will remove surface stains from tea, coffee, red wine and tobacco, as well as tartar build-up from your teeth. 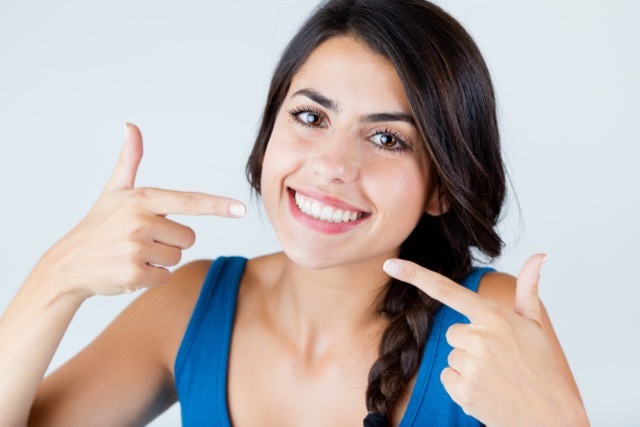 Once these surface imperfections have been removed, the next step is to whiten the natural shade of your teeth, which can be done by applying a whitening agent. The whitening agent typically consists of bleaching chemicals that seep into the tooth enamel and set off an oxidation reaction that breaks apart the coloured compounds in your teeth, increasing their “whiteness”. What's the difference between teeth whitening at the dentist and over-the-counter whitening products? Home whitening products, such as Crest Whitestrips, are typically not as strong as those administered by dental professionals. When compared with professional whitening solutions, home use products may require additional time and applications and may not whiten teeth by as many shades. Whitening products administered by a dental professional can also be divided into two categories: solutions that are applied in-office under direct supervision of a dental professional, and those that are provided for take-home use. Solutions that are applied in-office are the strongest and whiten teeth significantly in the shortest period of time. Those that are provided for take-home use are also strong, but designed for overnight application using a tray that is custom-fitted for your teeth. Does my insurance cover teeth whitening? Coverage will vary from policy to policy, but cosmetic procedures such as teeth whitening are typically not covered. We can assess your coverage when you come in for an appointment or free consultation. Do you have any promotions/coupons for teeth whitening? Yes! 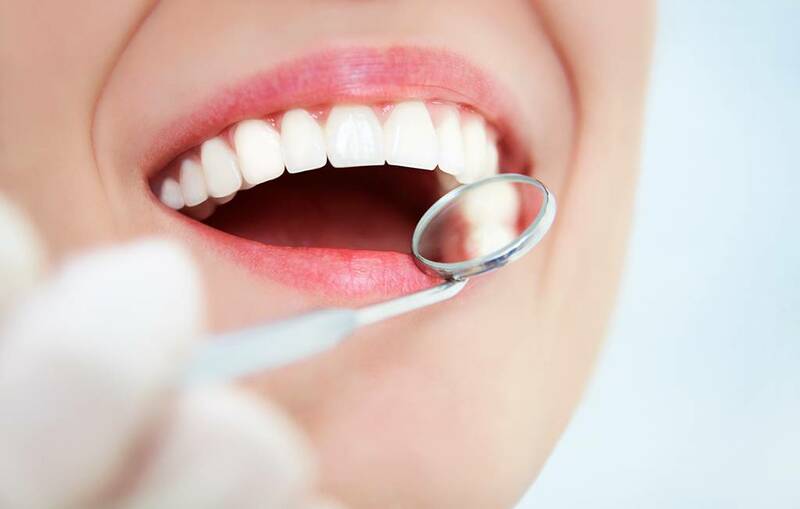 We offer free teeth whitening when you book a comprehensive dental exam with x-rays and a cleaning (which is typically covered by most dental insurance plans). See our promotions page for details! 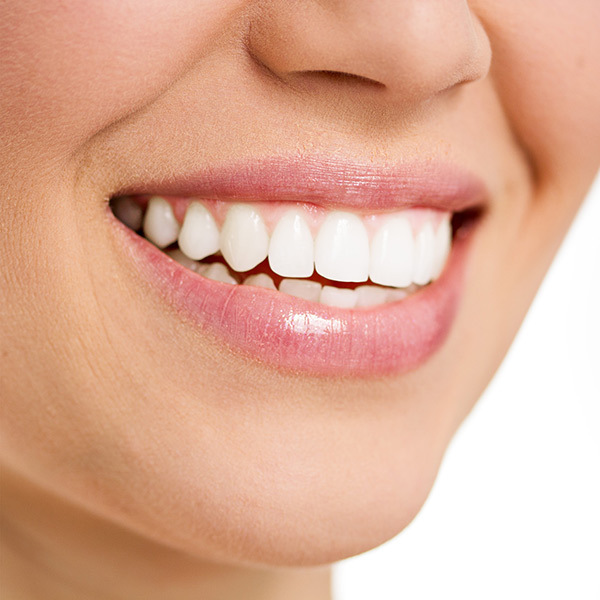 Book a comprehensive dental exam with x-rays and a cleaning and receive professional teeth whitening (a $150 value)! Our teeth whitening system uses an impression of your actual teeth to ensure even whitening and is only available from a dental professional. Book your appointment today! Offer valid until April 30, 2019. Offer valid for current ODA fee guide patients only. Cannot be combined with any other discount. Also available for new patient exams - refer a friend - they get free whitening and you get free movie tickets! Hi Ashly, thanks for your inquiry! We’ve forwarded an estimate to you via email. Please let us know if you have any questions about it or would like to book an appointment.